The Brother CDNW A4 Colour Printer is the wireless double sided high speed network printer of choice to suit any office environment For a smart investment for your company that produces high resolution print outs and wireless connectivity this is a clear winner in every department. It is a compact unit so therefore can fit into any environment. 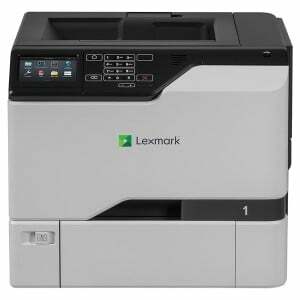 Fast print speeds of up to 18 pages per minute and reliable, consistent print quality ensure this machine is of a high standard. Paper tray with a capacity of 250 sheets ensures you spend less time refilling the paper tray. Optional high capacity toner cartridges help reduce print costs. The Quality of the prints are professional with the use of High Definition colour. 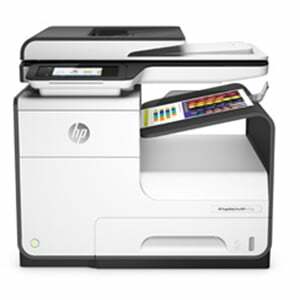 This machine is Apple Airprint and Google Cloud Print Ready so that you can print direct from your iPhone, iPad or Android device.